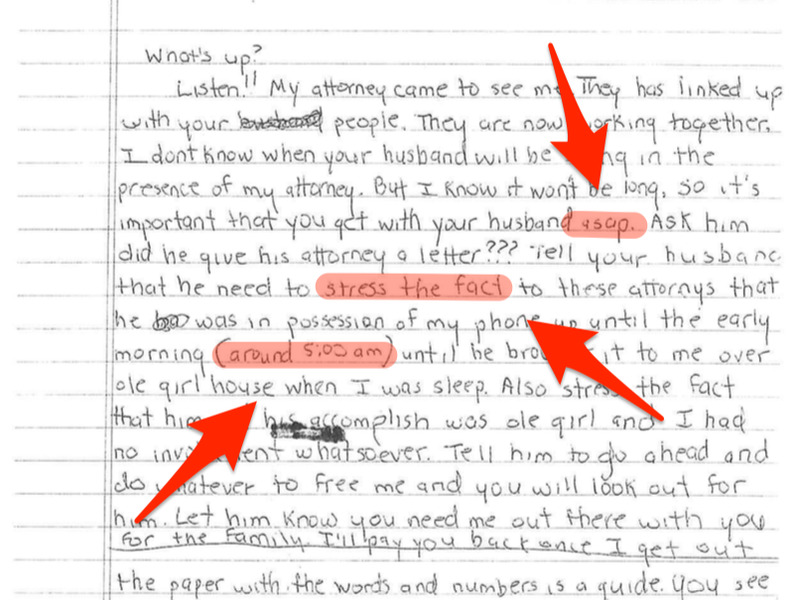 Col. Mark Adger/Business Insider/Mark AbadiThis coded letter from an inmate, intercepted by staff at Fulton County Jail in Atlanta, secretly ordered a hit on a staff member. 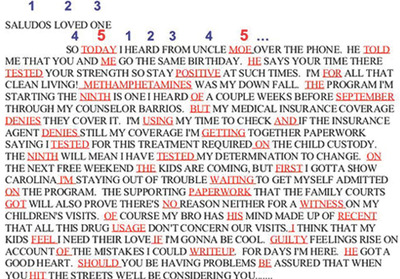 In jail, corrections officers are constantly monitoring the mail inmates send and receive. They’re looking for any number of things hidden in the envelopes – drugs, money, or contraband items like cell phones, for example. But in many cases, they’re looking for something much harder to spot: secret codes. 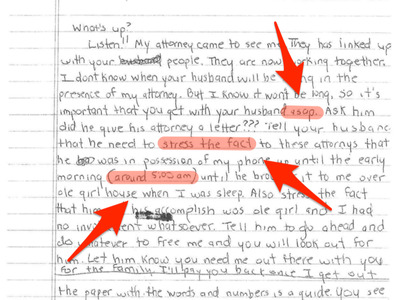 That was the case last year at Fulton County Jail in Atlanta, when staff intercepted a letter from an inmate that looked innocuous, but actually contained an encoded message ordering a hit on a staff member. 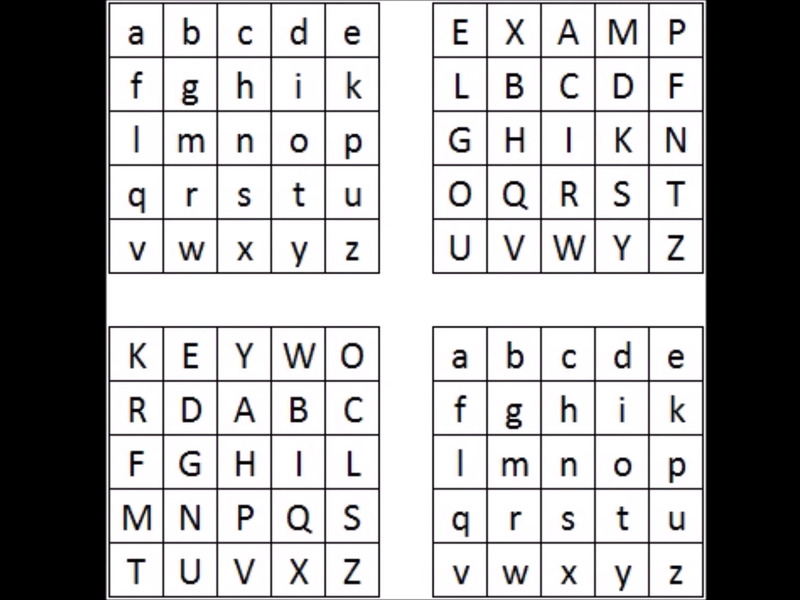 Cracking codes is the specialty of the FBI’s Cryptanalysis and Racketeering Records Unit, which details on its website the various types of secret codes, or ciphers, used by inmates. 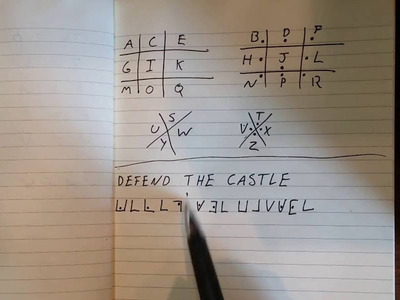 In this basic code, every fifth word spells out a secret message. In a substitution cipher, one letter of the alphabet is substituted for another one. 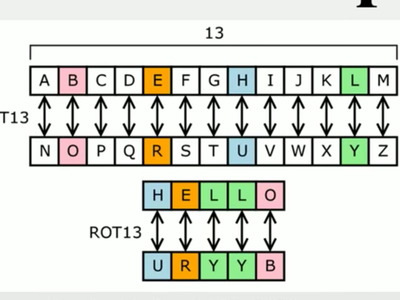 Using this basic code, HELLO becomes URYYB. 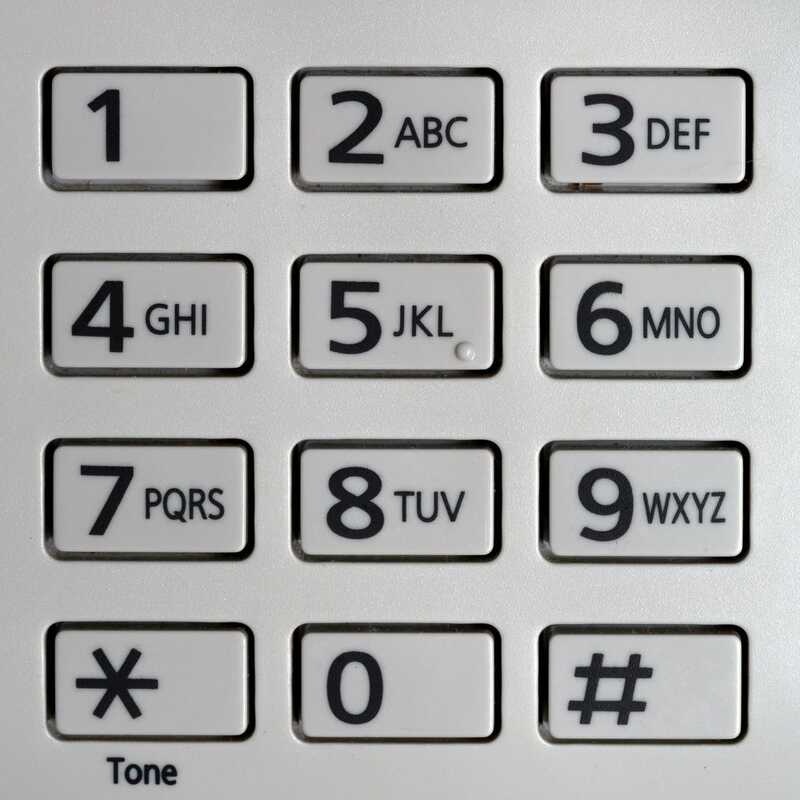 In a telephone keypad cipher, letters of the alphabet are used to represent numbers as they appear on a common telephone keypad. 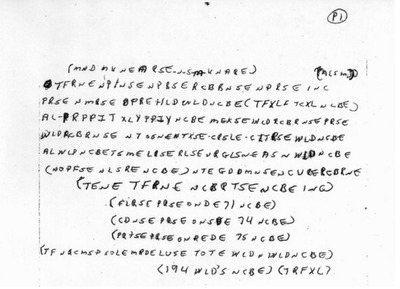 The pigpen cipher or masonic cipher turns letters into fragments of a grid. With this code, the letter U becomes the symbol > based on its position in the grid. The four square cipher is a little more complex. 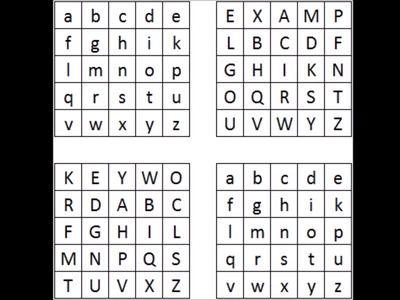 It involves matching up coded letters to their counterparts in a series of grids. 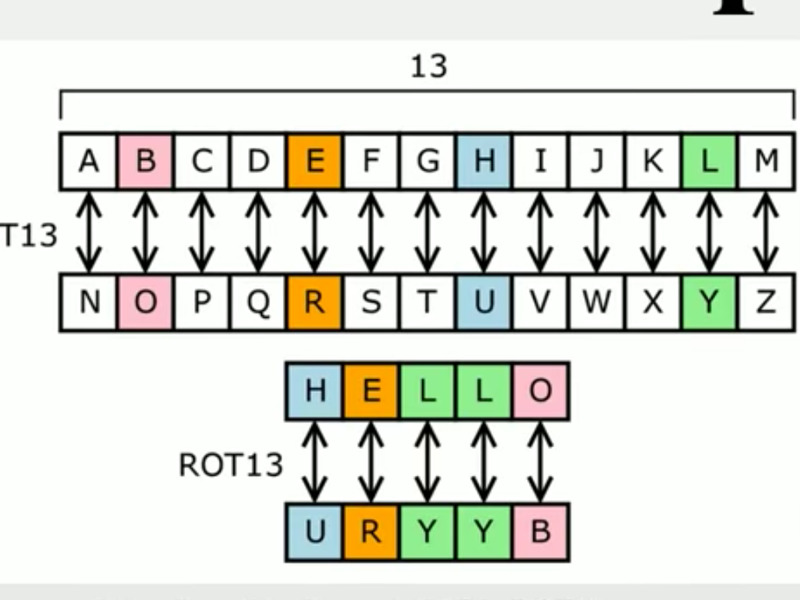 This code breaks down messages two letters at a time. Take the message “HELLO,” for example: the first two letters are HE. 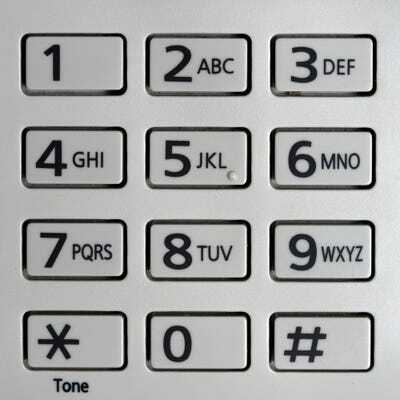 Someone using this code would find H in the upper left grid and E in the lower right grid. Then, they would draw an imaginary rectangle connecting the two letters, and substitute the original letters with whichever other two letters the corners of the rectangle land on. In this case, HE would be converted to FY. 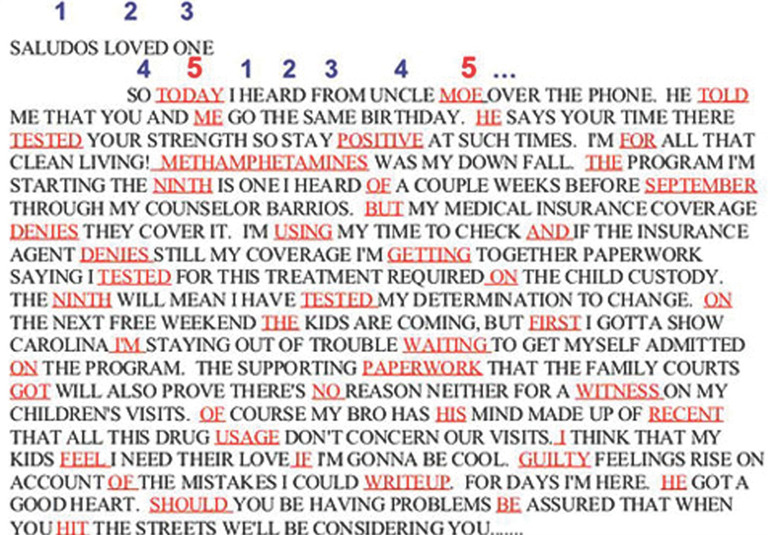 Using the same grid, the message “PLEASE HELP” would be converted to GL EO TY FY NF. Not every code is so easily solvable. In fact, the following code has confounded the FBI for 19 years. Authorities found a note containing the above code on the body of murder victim Ricky McCormick in 1999. 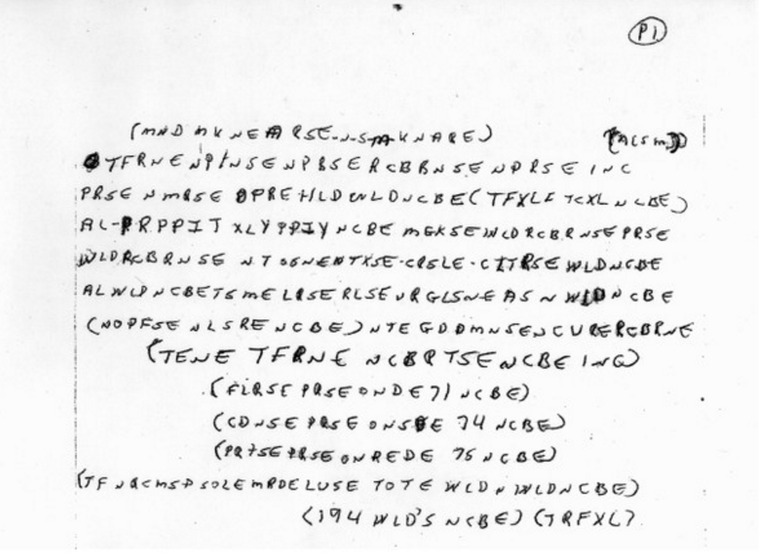 The FBI considers it the only clue regarding the homicide, but it has been unable to crack the code since then, and has even enlisted help from the American Cryptogram Association and members of the public.